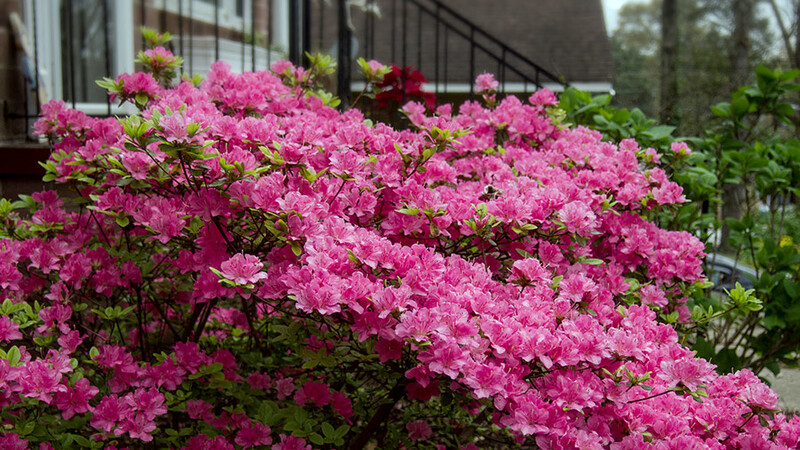 Even though the Weather Channel is calling for “three more chances of snow across the U.S.,” we can still celebrate the fact so much of the nation is in bloom. 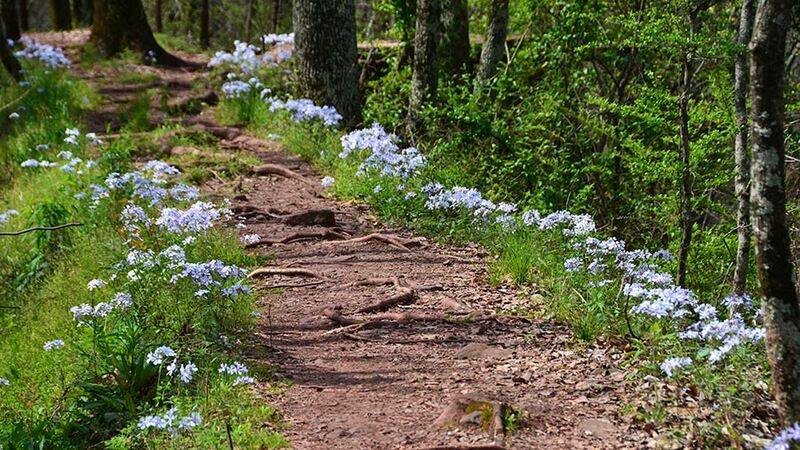 Trail of Woodland Phlox in Birmingham, Alabama. 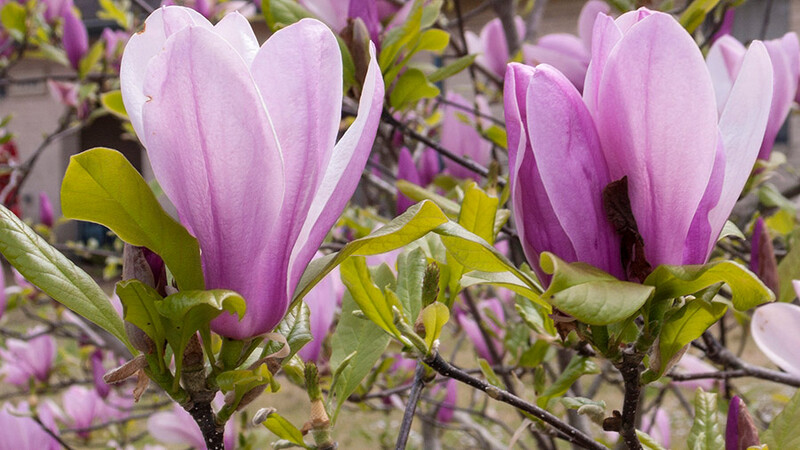 Pink Magnolias in Batesville, Arkansas. 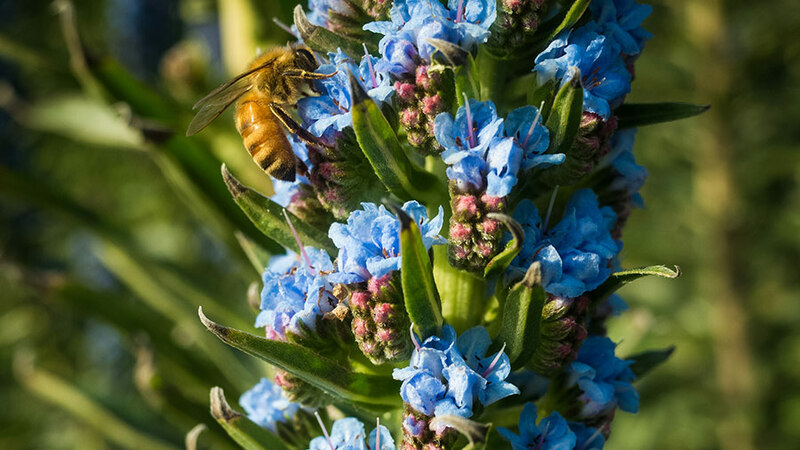 Basque Flowers for Easter at Denver Botanic Gardens in Colorado. 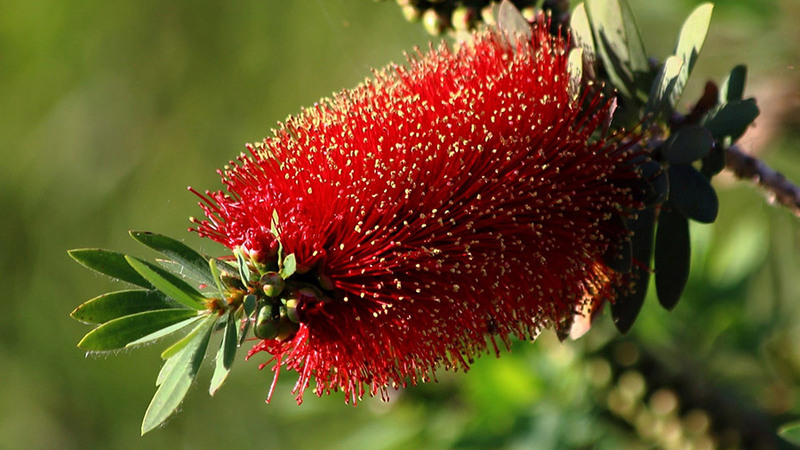 Bottlebrush Flowers are in full bloom in Florida. Budding Ohia Lehua flowers emerging from furry leaves in Kahikinui, Maui, Hawaii. 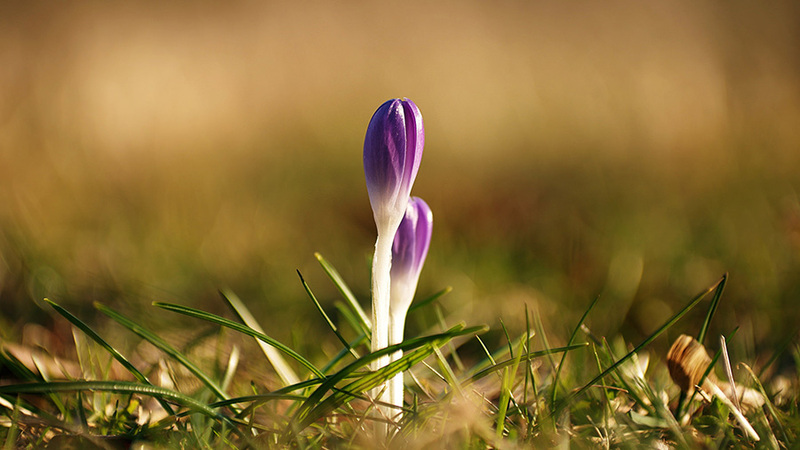 Budding Crocuses in Chicago, Illinois. 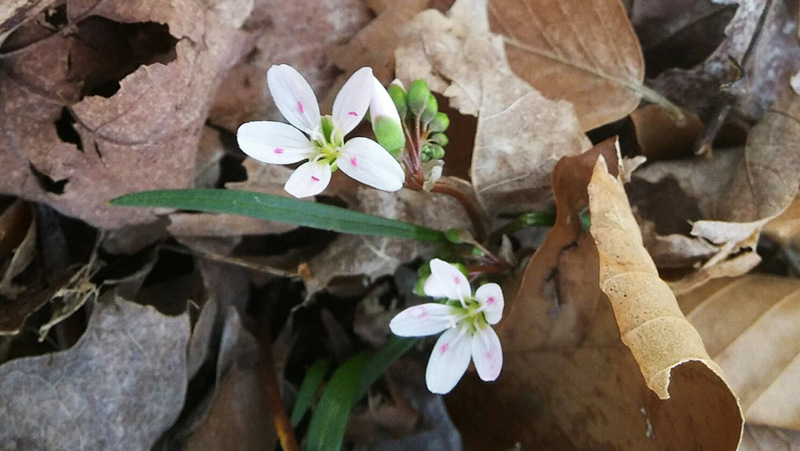 Spring Flowers sprouting through fallen leaves in Indiana. 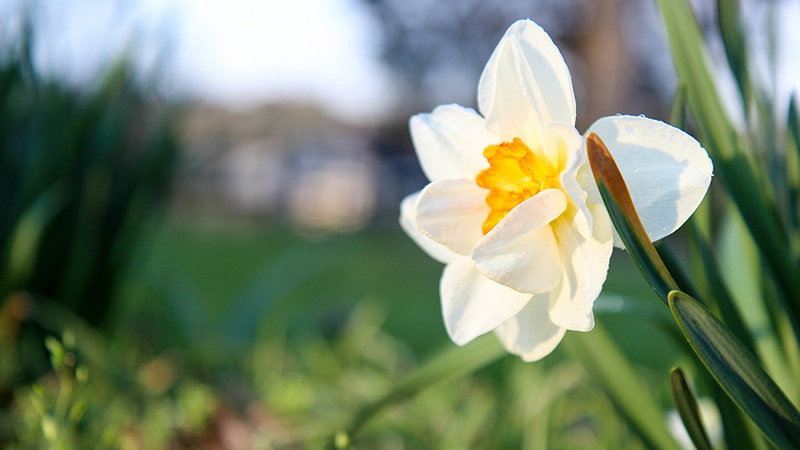 Daffodils around the Blue Grass Chemical Agent-Destruction Pilot Plant in Richmond, Kentucky. Butterfly on flowers at the Butterfly Place in Westward, Massachusetts. 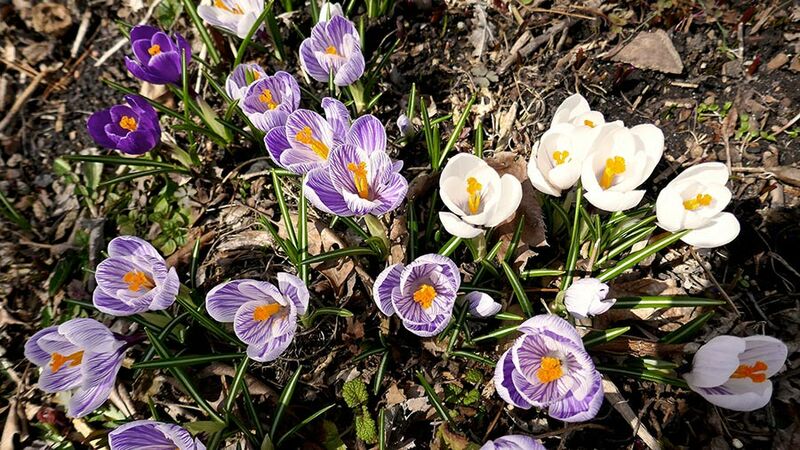 New Spring Crocuses in Ann Arbor, Michigan. 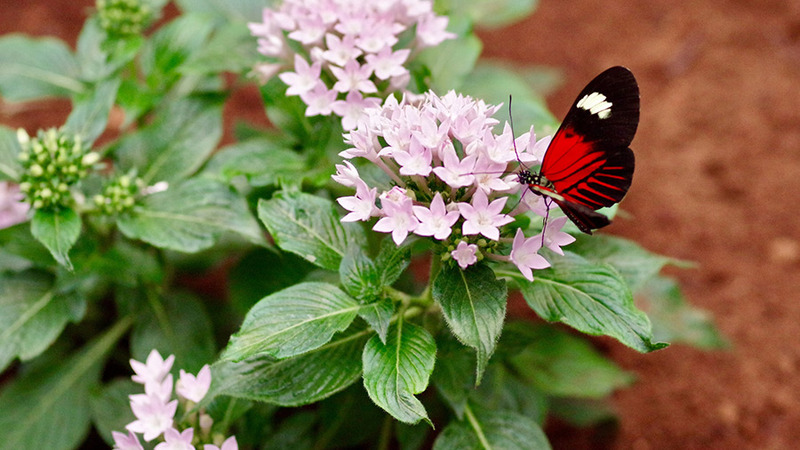 Flowers in full bloom at the Como Conservatory in Saint Paul, Minnesota. 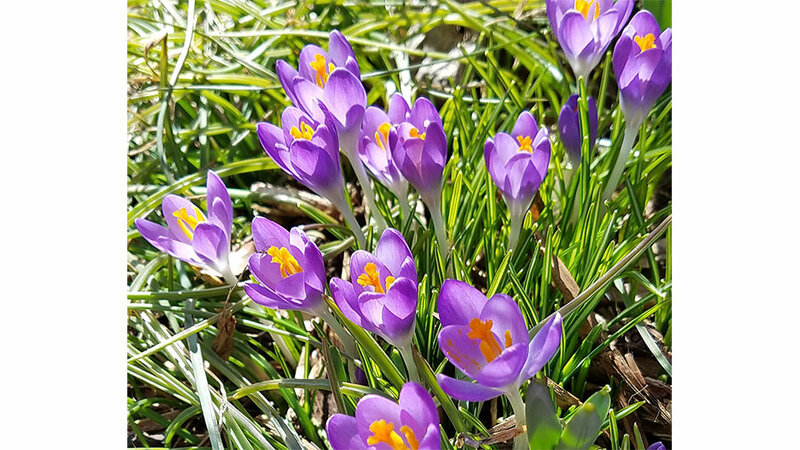 Purple striped Crocuses in Wayne. Nebraska. 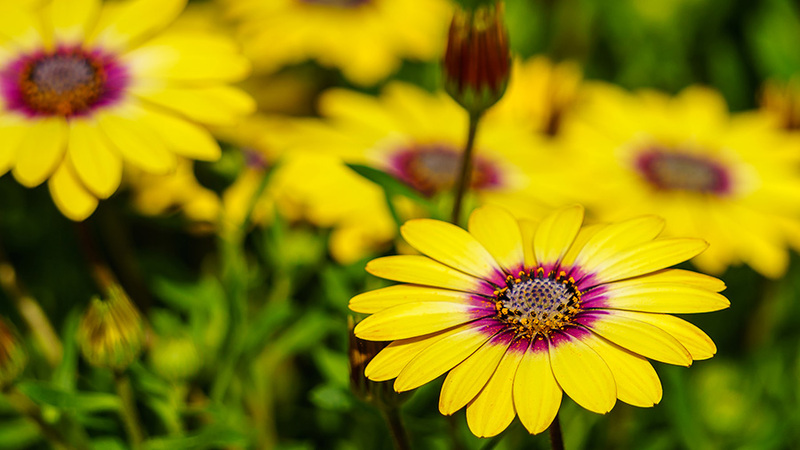 Bright Yellow flowers at the Springs Preserve garden in Las Vegas, Nevada. 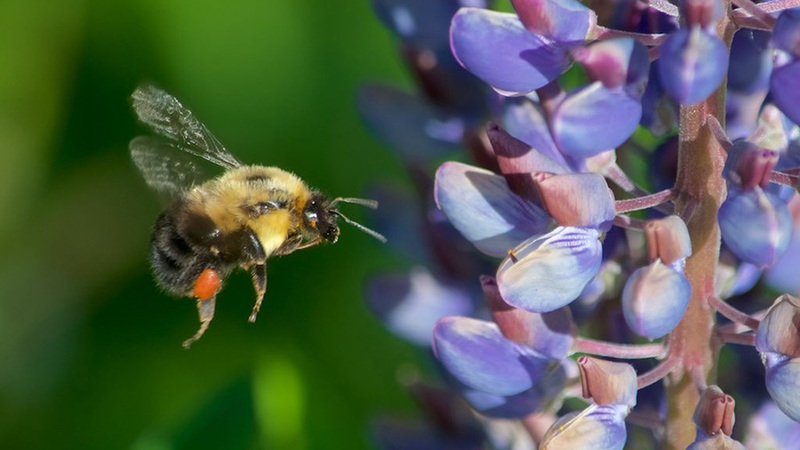 Bumblebee at a lupine flower in Cheshire, New Hampshire. 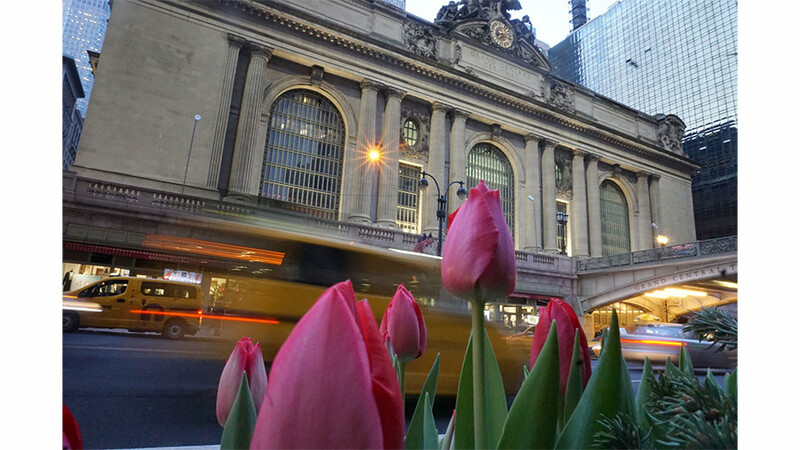 Spring tulips outside of Grand Central Terminal in New York City. 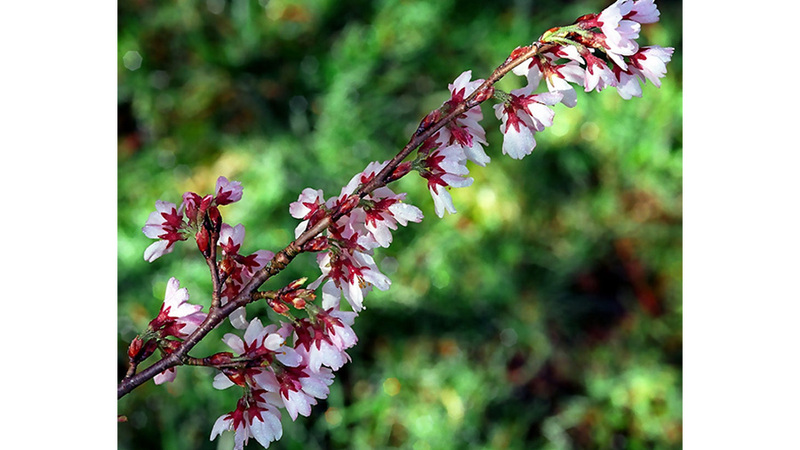 Japanese Apricot in the New York Botanical Garden, New York City. 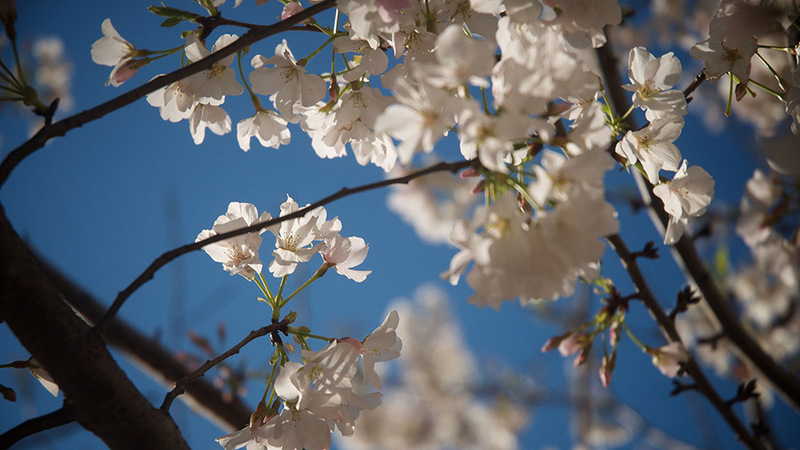 White Cherry Blossoms in Raleigh, North Carolina. Weeping Cherry Higan Tree at the Spring Grove Cemetery & Arboretum in Cincinnati, Ohio. 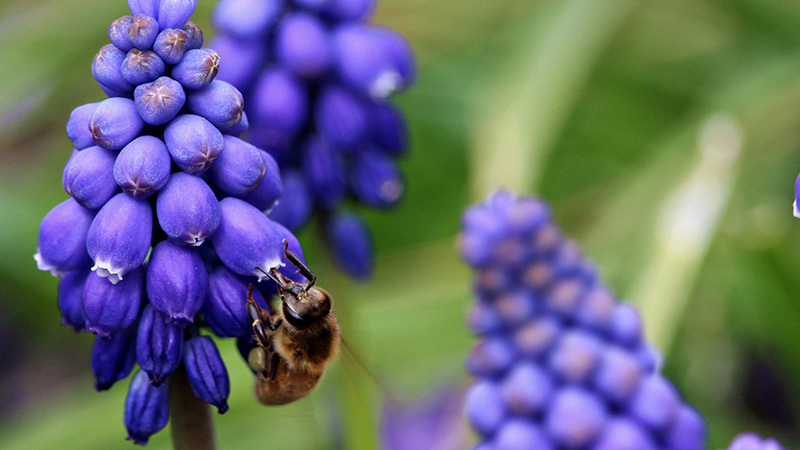 Bee on a grape hyacinth flower at the Bar One Ranch in Oregon. 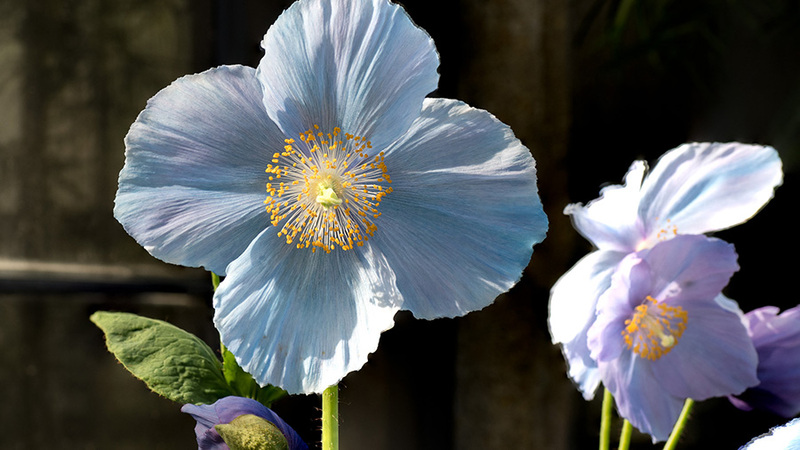 Blue Poppies at the Longwood Gardens in East Marlborough, Pennsylvania. 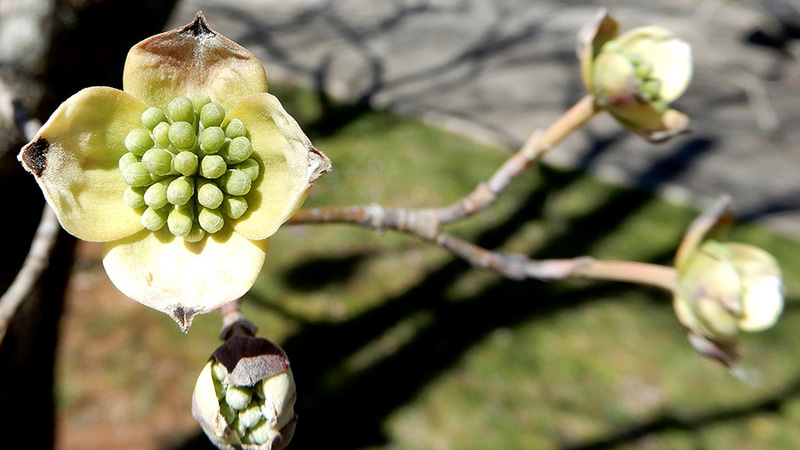 Buds beginning to open on a Dogwood Tree in South Carolina. 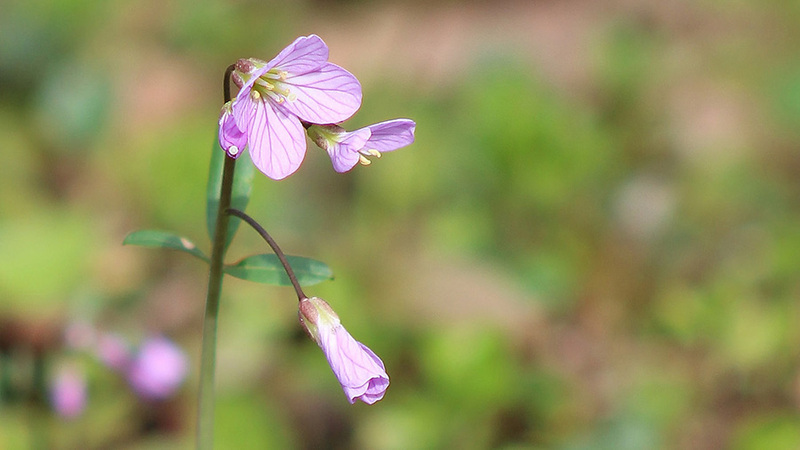 Purple Easter blossoms in Chattanooga Tennessee. 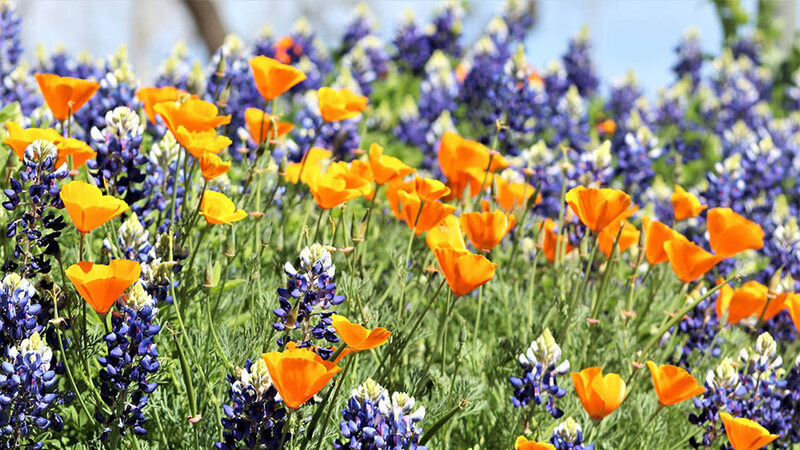 Texas Bluebonnets mixed with California Poppies at Civic League Park in San Angelo, Texas. 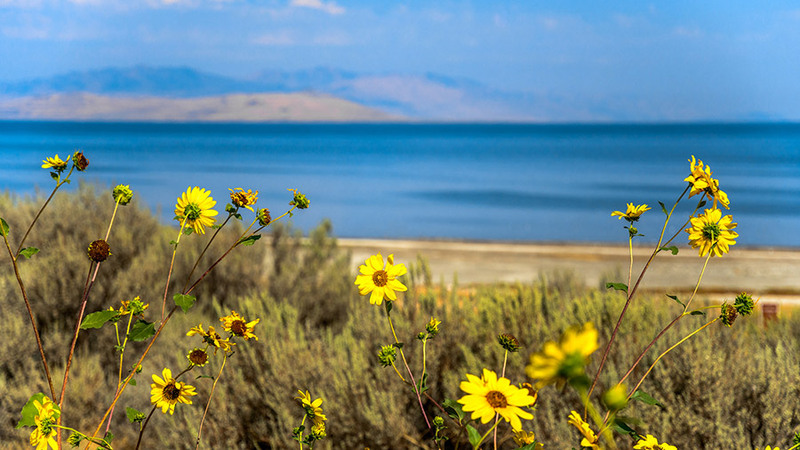 Yellow Wildflowers look over the water at the Antelope Island State Park in Davis, Utah. 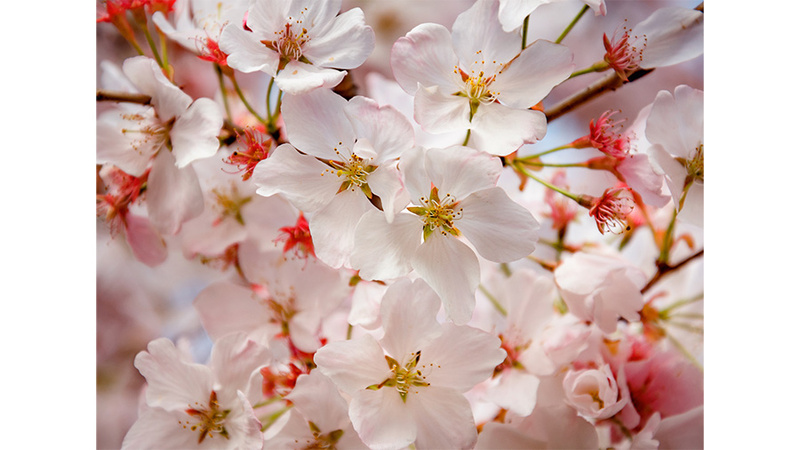 Close up of Cherry Blossoms in Glen Allen, Virginia. 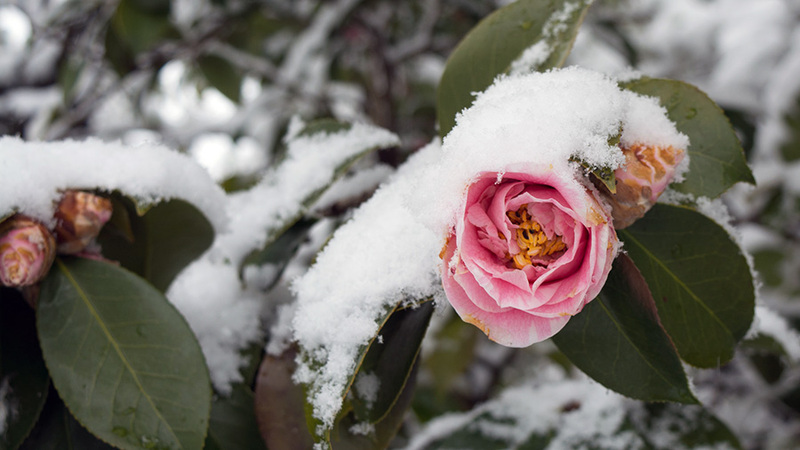 Snow covered Spring blossoms in Old Town Alexandria, Virginia. 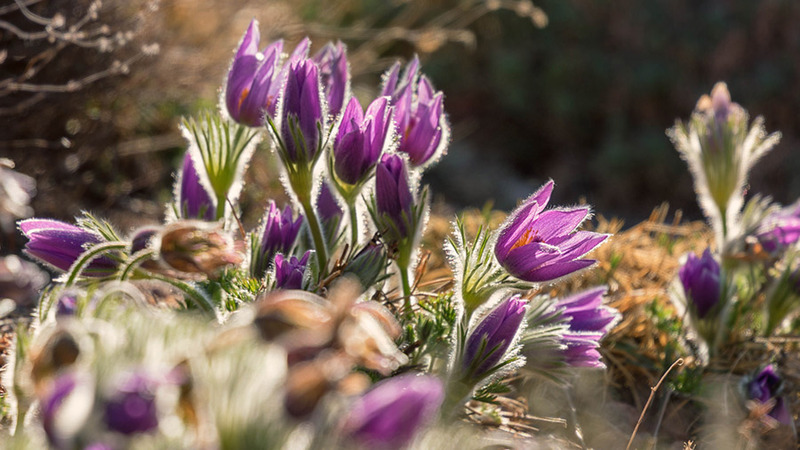 Slender Toothwort blooming in the Scatter Creek Wildlife Area in Washington State. 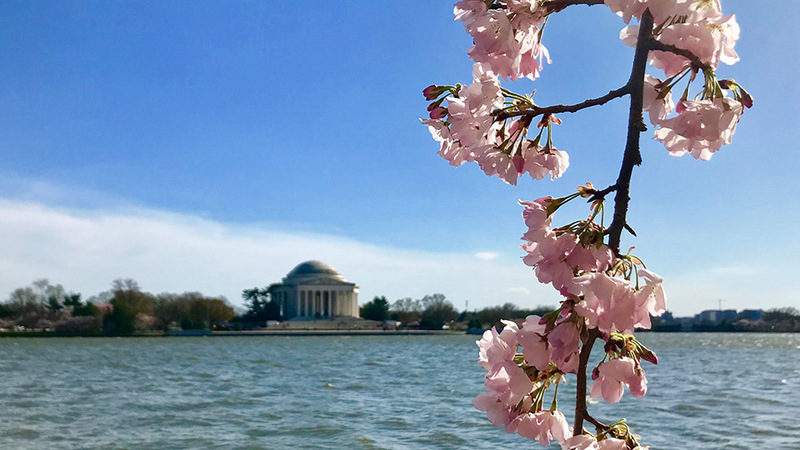 Cherry Blossoms in our Nation’s Capital, Washington DC. 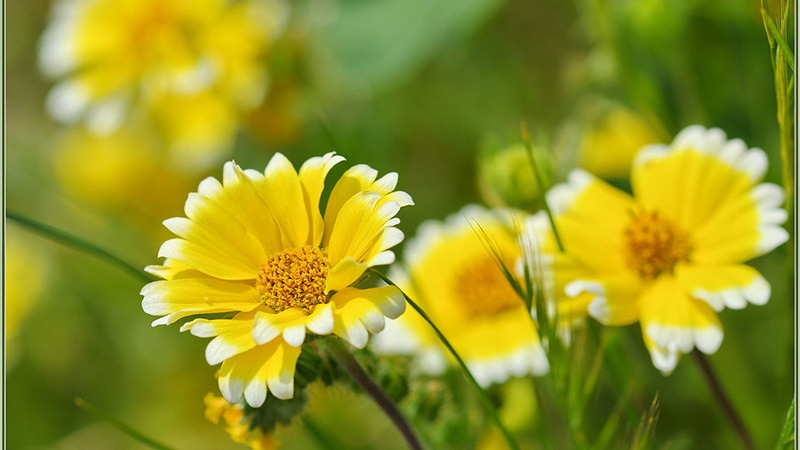 Spring flowers, lovely! Still 12 degrees this morning in MN.